For families the park offers playgrounds and picnic areas, while more serious outdoor adventurers can enjoy the range of tracks. Spend a day in the outdoors cycling, walking, or running. Enjoy the peace and listen to native birdcall. 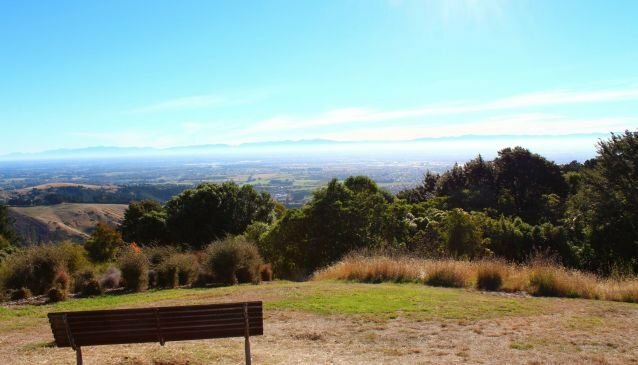 Victoria Park on the outskirts of Christchurch offers a wealth of outdoor activities from the gentlest of walks to thrilling mountain bike tracks. 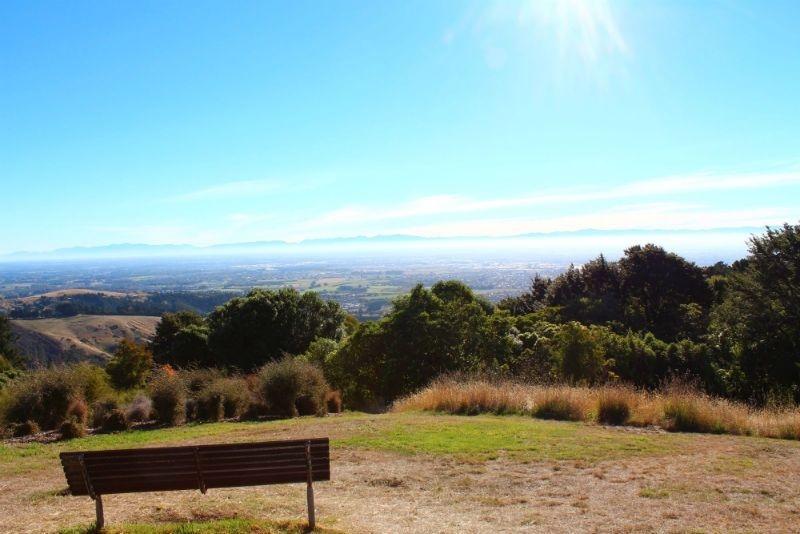 Panoramic views of the city, the Canterbury Plains, the Southern Alps, and Pegasus Bay add a picturesque element to any visit to the park and visitors should take time to enjoy the views on a sunny day. 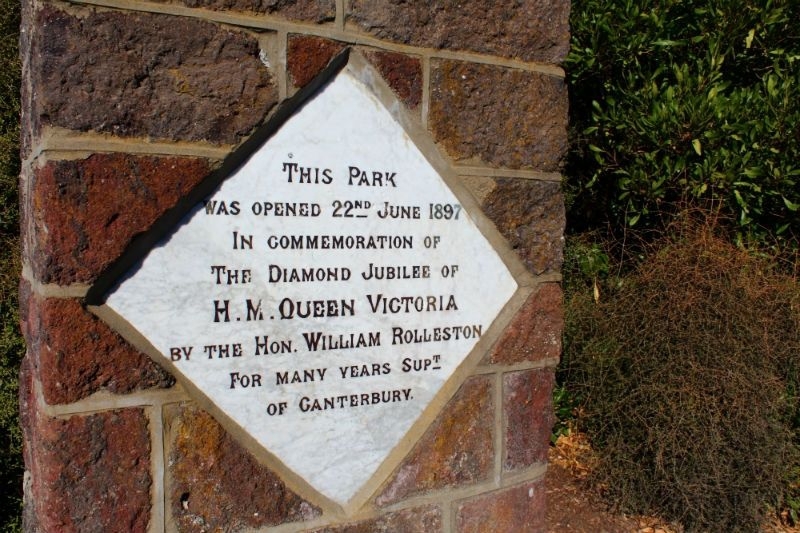 The park was first planted in the early 1880s, and it was officially opened in 1897 to mark the Diamond Jubilee of Queen Victoria, after whom the park is named. 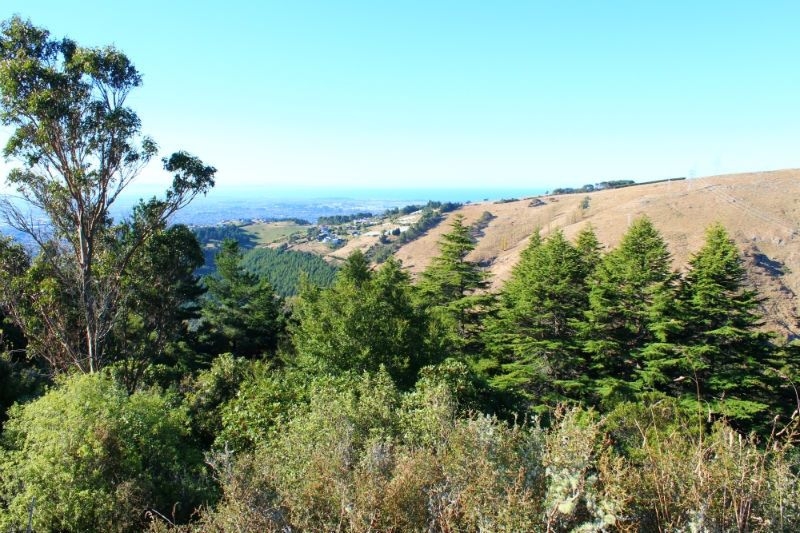 Since then, continued planting has brought native birds back to the area including fantails, silvereyes, and bellbirds, which can all be heard calling from the trees. 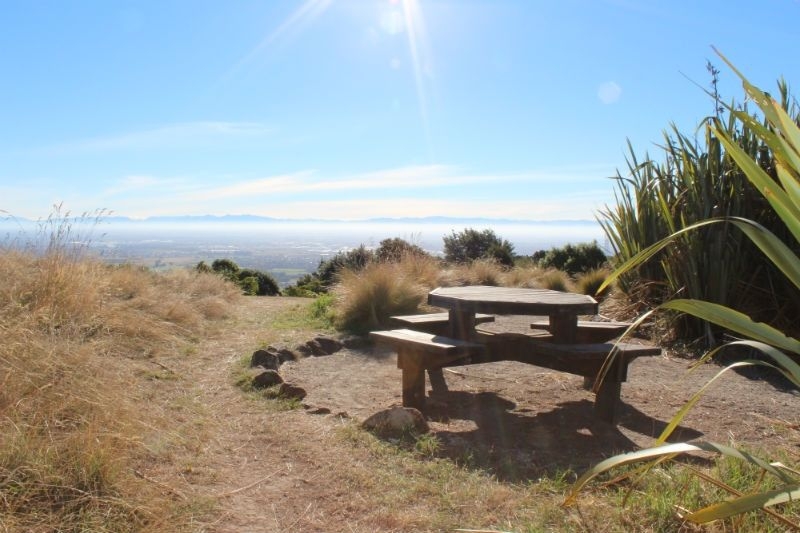 Many of the plantings are native to New Zealand such as the kauri tree, while other more exotic plants grow on the western slopes of the park where the climate is warmer. 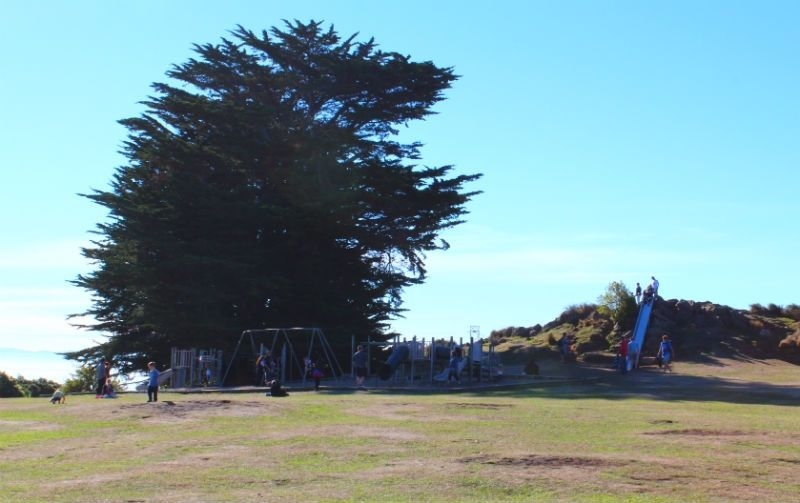 For families the park offers playgrounds and picnic areas, while more serious outdoor adventurers can enjoy the range of tracks. 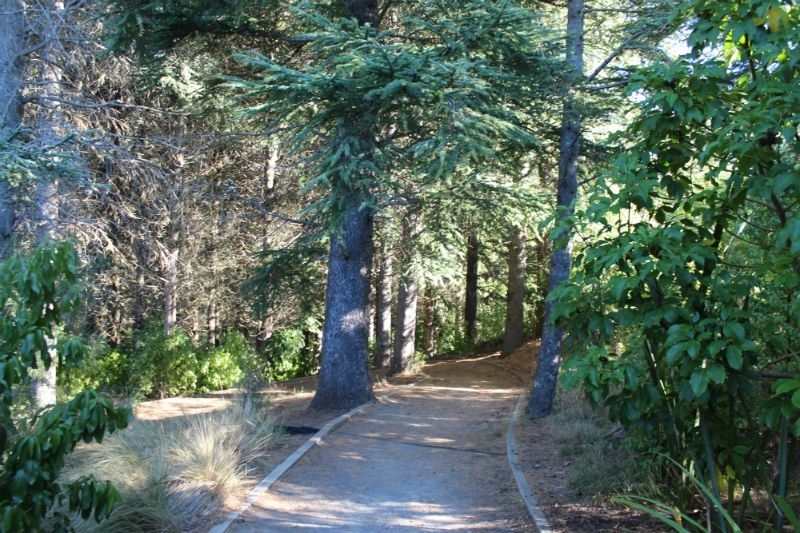 Some of the tracks are suitable for pushchairs and wheelchairs while others are more suited to experience walkers and cyclists. 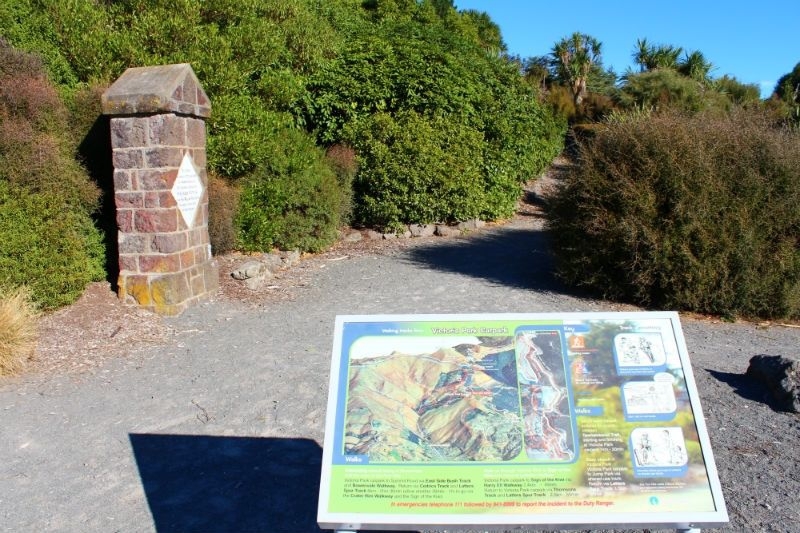 There is also a permanent orienteering course laid out around the park for visitors who wish to challenge their path finding skills. Map packs can be purchased from the city council's service centre in Beckenham.